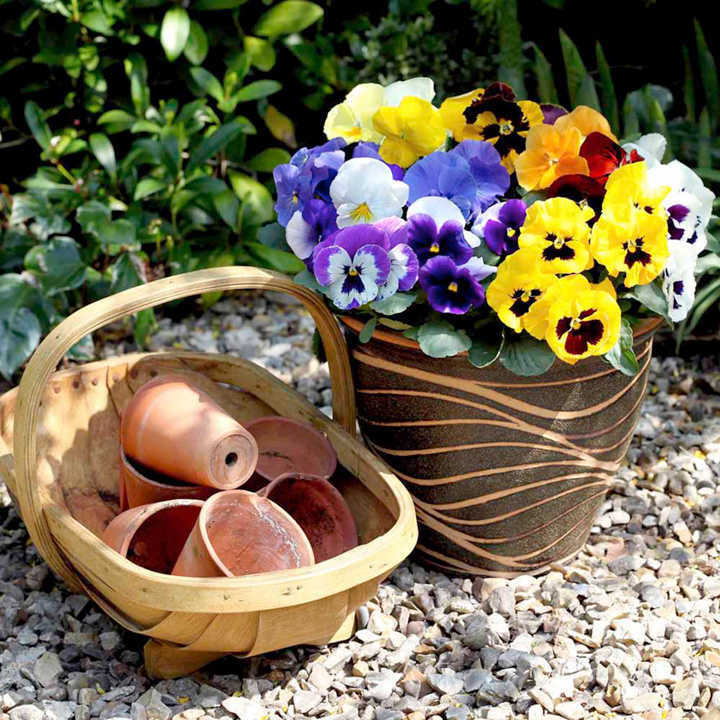 Since the disappearance of pansy Universal we at Dobies have been working hard to find a replacement and we think we have found it in this stunning newcomer. Producing some blooms throughout the winter, in comes to a flowering crescendo in early spring. 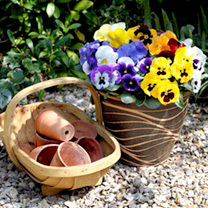 A great choice for baskets and borders. Height 15-20cm (6-8"). HB/HP - Hardy biennial/Hardy perennial. A flowering crescendo in early spring! For summer flowering, sow these little charmers from February-April. However best grown sown June-July for the following spring/summer.